The Eaves is a carefully selected professional body of counsellors, psychotherapists and psychologists who, through the strength of our qualifications, our professionalism and desire to learn from one another, have banded together under The Eaves in Godalming, Farnham and Guildford. We work with individuals, children, couples and families. Clients can self-refer or GPs, Mental Health Teams, private healthcare insurers, hospitals, schools, psychiatrists and employers can refer clients on for high quality psychological care 12 hours a day, 6 days a week. 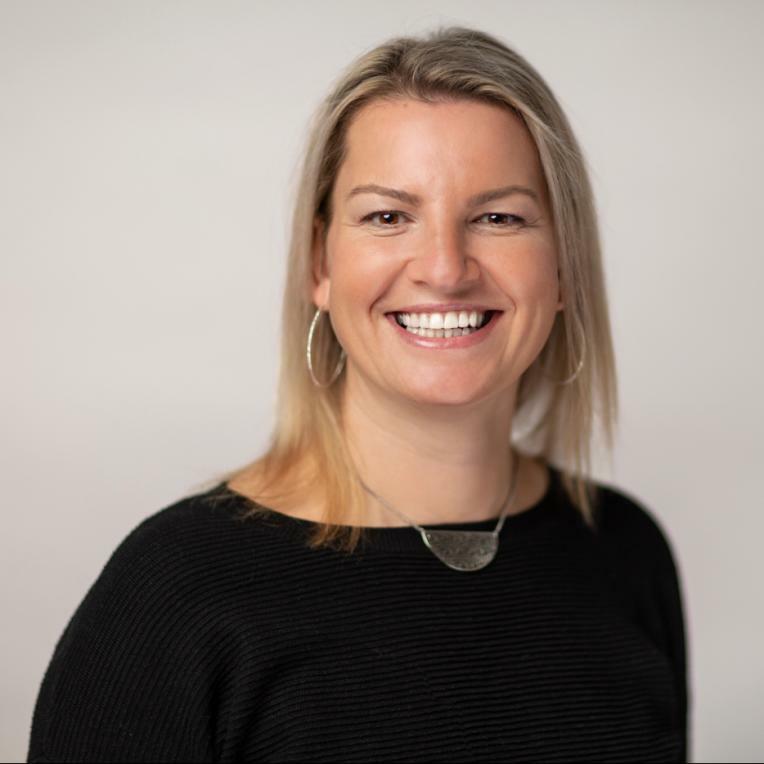 A business woman, middle child and proud mother of three daughters, Bridget has a solid management background having worked at Surrey University and as an Account Director for AutoTrader in the past. 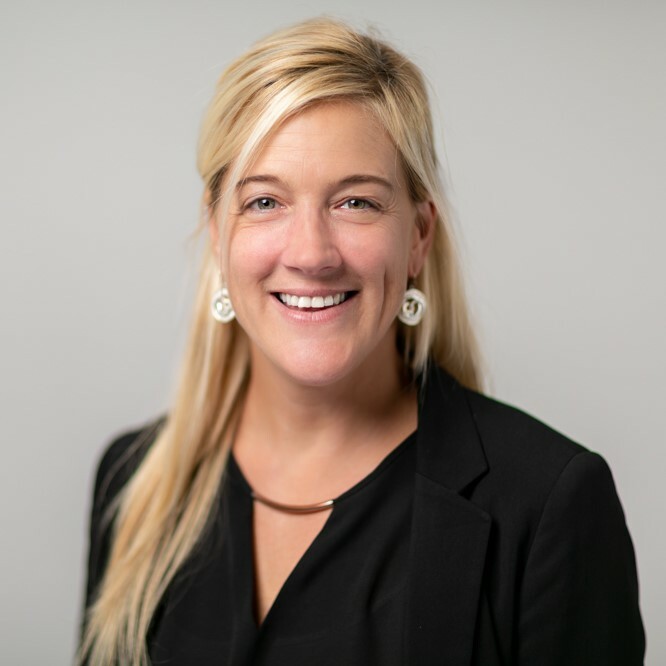 A thirst for learning and an infinite curiosity about people lead Bridget to retrain in 1999 as a psychotherapist and opened up the way to co-founding The Eaves. 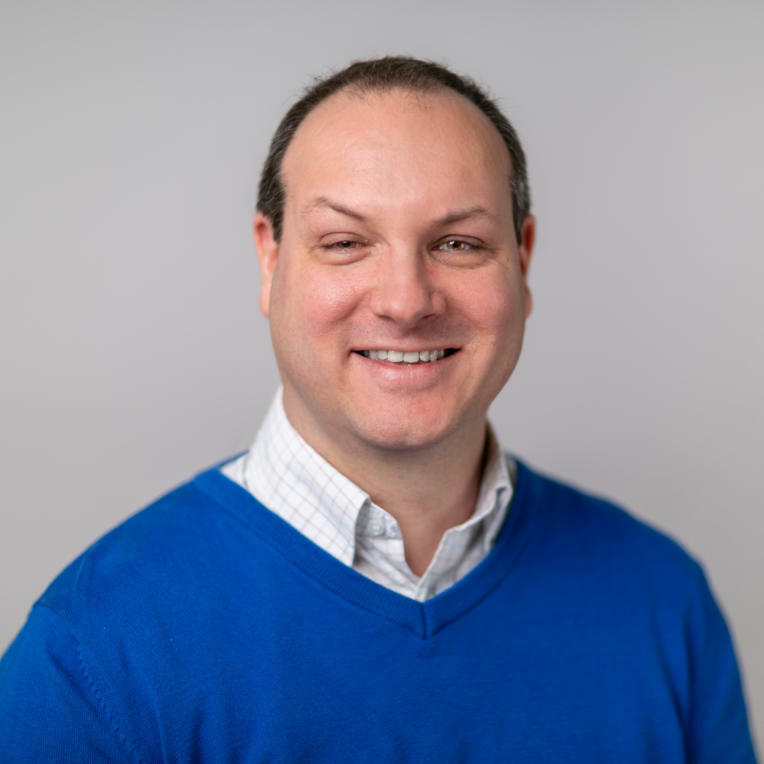 Stefan brings together his 18 years expertise as an accredited psychotherapist with senior management experience gained over twenty years in both the public and commercial sectors. Dad of two with a diverse background in toy making, running a huge student union and academia, Stefan is a practicing psychotherapist and the ‘engine room’ of The Eaves heading up Operations and Finance. Co-founders of The Eaves, Stefan Kelly and Bridget Walford met during their training to become qualified therapists in 2001. They soon realised they had a shared vision of wanting to work alongside a group of counselling and psychology professionals who would be able to offer high quality therapy to every type of clients for all kinds of presenting issues. They set about trying to find a practice dedicated to providing clients top quality psychological therapies in convenient locations at a time that suited them. Bridget and Stefan felt that this practice should cater for all clients in a purely psychological setting in calm, safe and comfortable consulting rooms. Unable to find the perfect fit, they co-founded The Eaves in 2004 with a definite philosophy that clients should feel safe, secure and valued and their confidentiality highly regarded at all times. Their team of practitioners should be qualified to a good level, independently insured and affiliated to their governing body such as BPS or BACP. Over the years the two entrepreneurs have carefully built up an unparalleled team of highly qualified and regarded practitioners, many NHS trained and all independent, experienced and well regarded in their profession. GP’s, Health Clinics and Private Health Insurers have welcomed The Eaves and the high level of quality care that Bridget and Stefan have built their reputation on. Their initial vision now also includes an important partnership NHS with NHS Surrey and Borders Partnership Trust Mind Matters and IAPT services are now also available at The Eaves. Spaniels Poirot and Hastings are not included! The Eaves administrative team provide vital support for our affiliates with their private practices, working both behind the scenes and front of house to ensure the smooth running of each practice. The team are dedicated to making The Eaves a safe and comfortable environment for our affiliates and their clients to work in. Hannah joined The Eaves in 2016 as Admin Assistant and now manages the Client Services team. 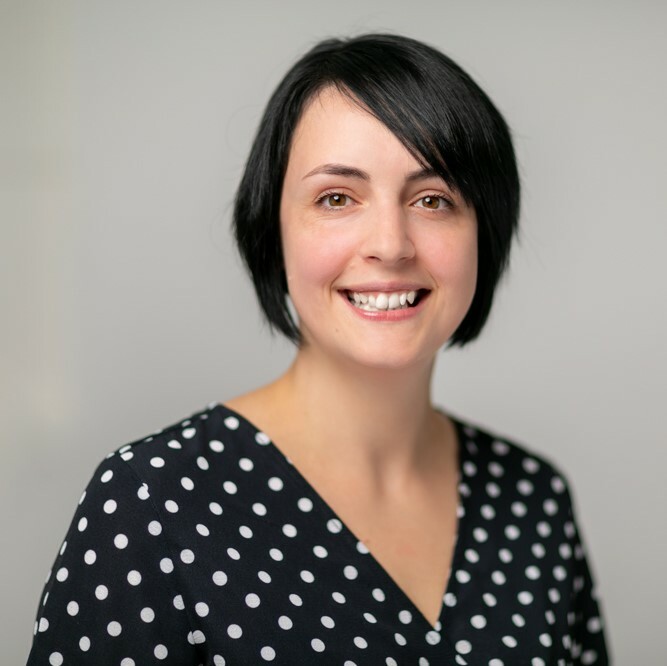 She works closely with NHS Surrey and Borders IAPT service Mind Matters having helped to set up our partnership with them in 2016. A creative type, Hannah is a member of the Godalming Jazz Choir and enjoys drawing, sewing, collage and anything else crafty. 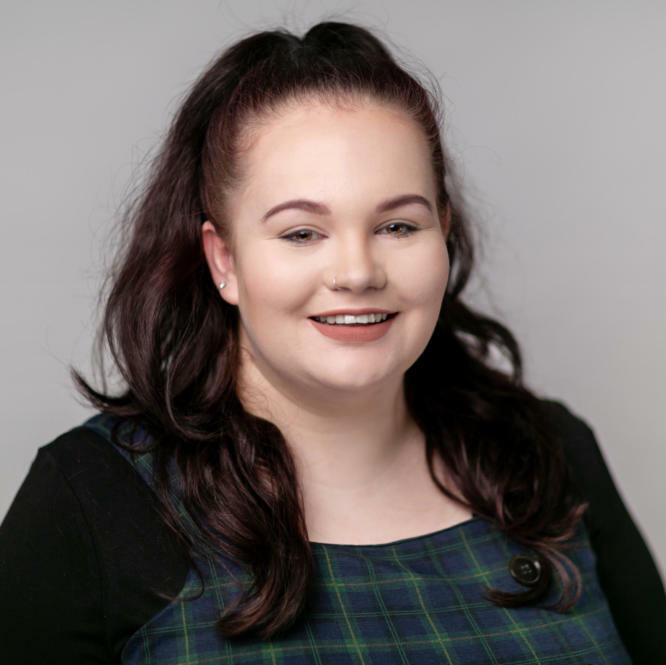 Victoria joined The Eaves in 2018 as our Administrative Assistant and is our first point of contact for both Private and NHS referrals. She is currently studying Counselling and will be qualified at the end of 2019. When Victoria isn’t in lectures or behind a study book she can be found hanging out with her friends and family enjoying life to the fullest. Marie joined the team in 2017 to head up our finance department. With a keen eye for details Marie ensures that our affiliates are well looked after and our finances are in order. Marie is a mum to two young boys and keen on fitness and socialising with friends. 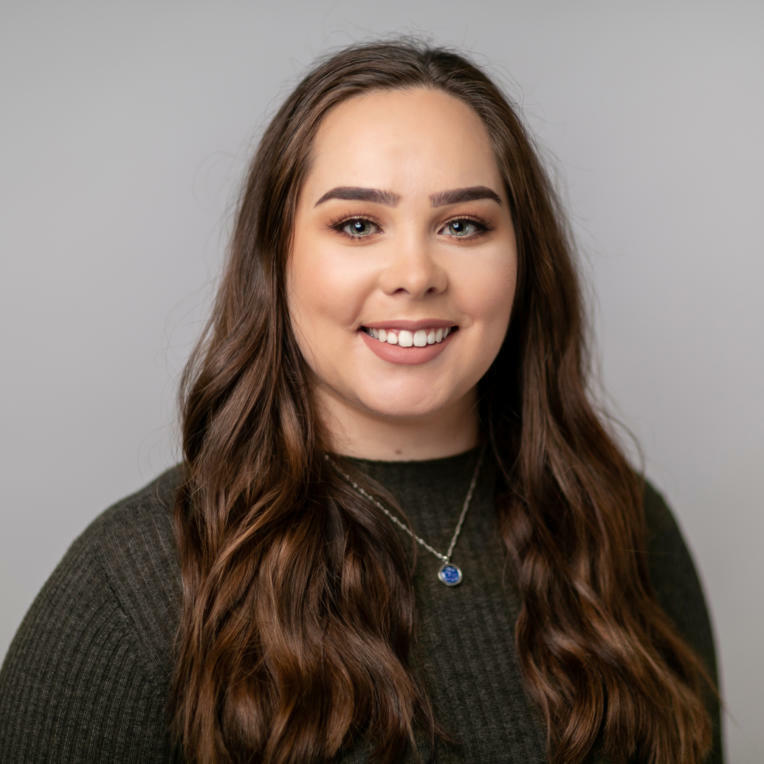 Lauren joined The Eaves in early 2019 as an Administrative Assistant and is the first point of call for our practitioners for room bookings helping to ensure that all of our practices are running smoothly. Lauren enjoys spending her free time with her friends and family, usually cooking or baking for them or she will be seen shopping all day long! Neill joined the Eaves in early 2019 as part of the management team. With many years of experience in corporate business & procurement he assists the team within operations, maintenance & purchasing. In 2017 Neill started on his journey to become a Counsellor having completed levels 1,2 & 3 and will continue to become BACP qualified in the near future. Whilst not at work Neill enjoys being a father to his 5 year old son and relaxing in the gym or spa. For SMC’s in Surrey, the subject of mental health care provision can be perceived as difficult and costly. The pressure of business, excessive demands and long working days can lead to extended periods of mental illness that your staff may find difficult to come back from quickly without the right type of tailored, solution-focused thinking and positive planning. The Eaves can provide different levels of care plans for your employees from telephone counselling, Skype counselling and face to face counselling. From 1 to 500 staff, we can provide a bespoke package that’s right for your business, right for your team and protects your company. In addition, we can provide redundancy coaching, mediation services, dispute resolution and one-off trauma de-briefing on request. Contact us to find out more or call on 01483 917000. The Eaves has built up an unparalleled reputation amongst local GPs and healthcare professionals as the leading service for private counselling and psychology in Surrey. Our practitioners are all fully qualified, insured and members of their appropriate professional governing bodies. If you are a healthcare professional looking to refer one of your clients to The Eaves please contact us or ask your patient to call, to discuss which practitioner is most suitable for their needs. We also see some NHS patients via our partners in the NHS Surrey and Borders Partnership IAPT service, Mind Matters. To access this service your client can self refer to Mind Matters by clicking on the link at the bottom of this page. At The Eaves we firmly believe that psychological services should be available to all, which is why we offer a low-cost service at our Guildford practice using carefully selected and monitored counsellors and psychologists in the final stages of their professional qualification to provide long or short-term therapy for adults on limited income. Safe, professional and confidential service. If you would like to find out more about our low cost service please contact us.